New York, NY – Lil Nas X’s Hip Hop/country hybrid “Old Town Road” took the internet by a storm, first on Instagram, then Tik Tok, to finally being ripped from YouTube to the radio and debuting on Billboard’s cross-genre Hot 100 chart, Hot Country Songs chart and the Hot R&B/Hip-Hop Songs chart all at once. The bass-meets-banjo song’s legacy on the Country chart was short-lived, though, with Billboard quietly removing the viral single saying its initial inclusion was a mistake. In a statement released to Rolling Stone, Billboard claimed “Old Town Road” does not “embrace enough elements of today’s country music” to remain included. However, some fans are suggesting the elimination was racially motivated. Beyoncé has a country song called “Daddy Lessons” and the Grammy’s would NOT allow it to be submitted into the best Country Song category. 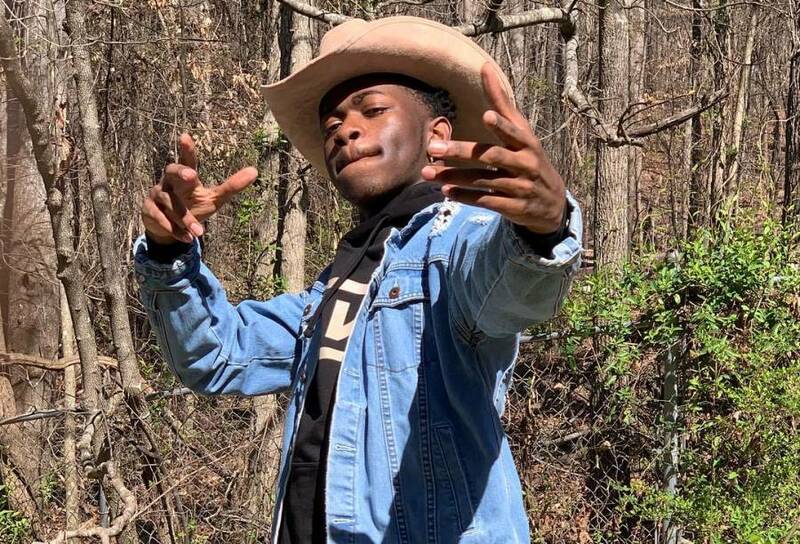 The 19-year-old Atlanta artist’s song, that mentions both lean and Wranglers, is the latest in the series of country-leaning debates, following Lil Tracy’s “Like A Famer” and Young Thug’s “Family Don’t Matter,” that make antiquated genre-dividing look silly. Lil Nas X intentionally debuted “Old Town Road” as a country song, listing it as such on his SoundCloud and iTunes. According to Rolling Stone, after being signed to Columbia Records, the label decided against submitting the single for consideration on streaming country playlists, claiming Lil Nas X will never be accepted by Hip Hop fans with country accolades under his belt.